Your brain is able to consolidate memories from the day, transferring them from short-term memory to long-term memory. Your body drains waste products from the brain, getting rid of the toxins and excess neurochemicals. Your brain gets rid of the beta-amyloids that can lead to degenerative brain disorders like Alzheimer’s. Unfortunately, a good night’s sleep is not always possible. Sleep apnea is a surprisingly common sleeping disorder. When you suffer from sleep apnea, you wake up throughout the night because your airway closes. If you don’t use the sleep apnea machine (CPAP machine), you’ll suffer from a poor night’s rest. Your body can’t get enough oxygen, so it wakes you up throughout the night in order to jump start your breathing. But did you know that sleep apnea can do more than just make you tired and cranky the next day? Sleep apnea affects all of your organs, and the lack of oxygen can cause all kinds of health problems. According to research done at New York University, sleep apnea could speed up the onset of Alzheimer’s disease(1). 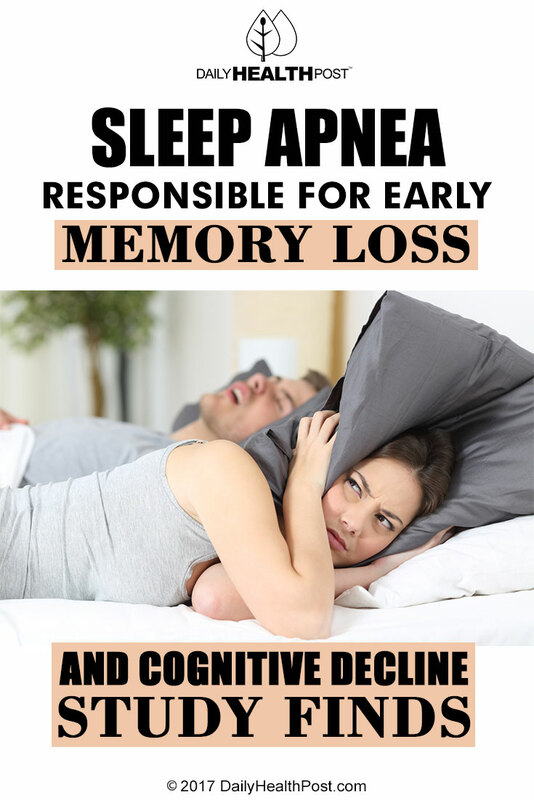 In the research conducted at NYU, doctors found that people who suffered from sleep apnea tended to show signs of Alzheimer’s at a much earlier age–about 5 years earlier! 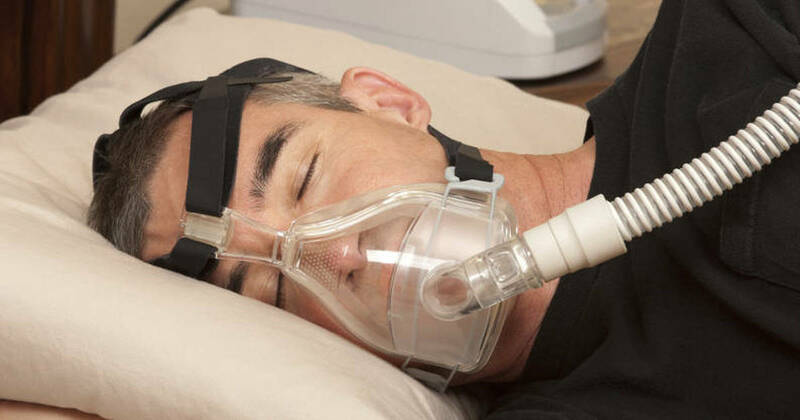 Whereas, people who treated their sleep breathing problems with a continuous positive airway pressure machine (CPAP) were diagnosed with mild cognitive impairment about 10 years later than people whose problems were not treated. Considering the fact that sleep apnea affects up to 26% of women and 53% of men, this discovery should make it very clear just how important sleep is to the brain. Without a solid night of rest, the brain cannot make repairs or eliminate waste products. This can lead to a decline in brain function, as well as increasing the rate at which your brain decays. If you are already at risk for Alzheimer’s, dementia, or some other degenerative brain disorder, it’s definitely in your best interest to get a good night’s sleep every night. – Quit smoking. Smoking is believed to contribute to the obstruction and can affect your sleep negatively. – Avoid heavy eating close to bedtime. – Cut back on caffeine. Way, way back–like one cup a day at most! Avoid anything to “help” you sleep. Alcohol, sedatives, and sleeping pills all increase your risk of sleep apnea. Sleep in a comfortable position. This means on your side, with your pillow at the right angle to allow natural breathing. Don’t let your poor sleep affect your brain!